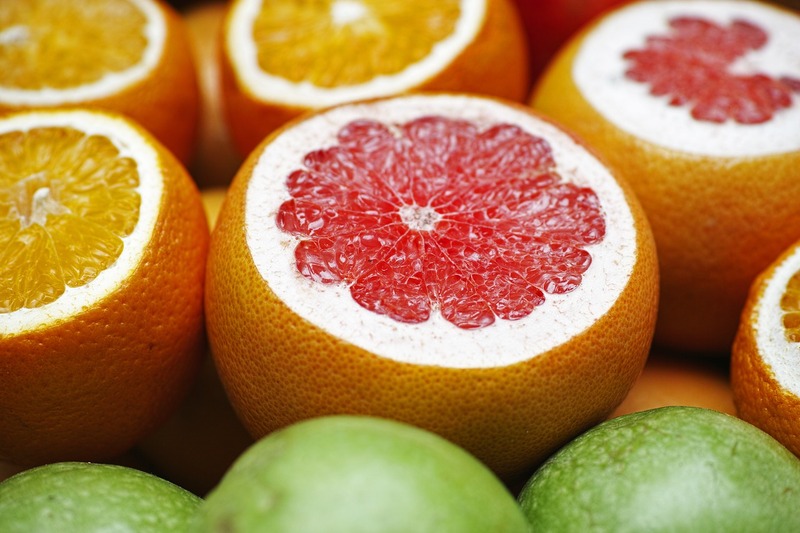 Can Vitamin C Help Infections? Those old tales about Vitamin C keeping away colds might just be true. Ready to stock up?